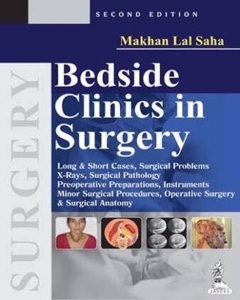 Usually the most difficult thing for a medical student apart from studying is usually finding the best book which gives you maximum exposure in the most concise way. 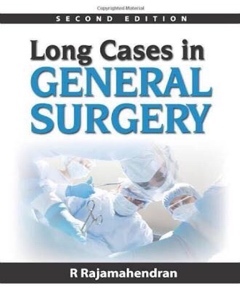 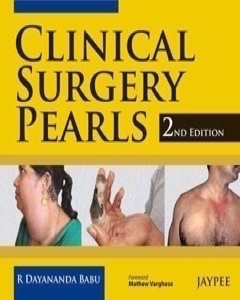 At World Surgery Forum we will be reviewing and listing the best books to study to help graduates and post graduates get the best understanding of various aspects of surgery. 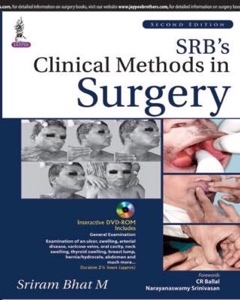 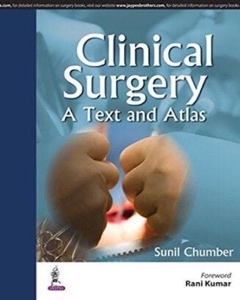 Here I am listing down the best books to study Clinical Surgery. 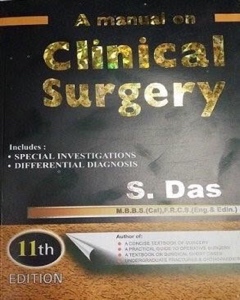 Please give your comments and reviews about the books you like the most in the comment section below.